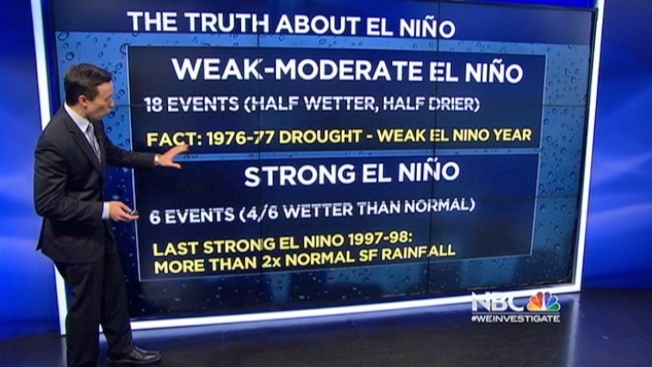 The National Weather Service Climate Prediction Center issued an El Niño Watch on Thursday. While the center believes there is slightly better than a 50/50 chance of El Niño developing over the summer, the typical chance of us seeing the pattern at any one time is 30 percent. Meteorologist Rob Mayeda explains why the watch was issued and what we’ll be looking for to determine if this means we’ll see a wet summer.